So I’ve been testing out a new product that I ordered from Naisenya Foods and I love it! I particularly love the Naisenya Vanilla Bean Paste because it’s non-alcoholic and, even better, the vanilla beans are sourced from Africa (Kampala, Uganda to be specific). 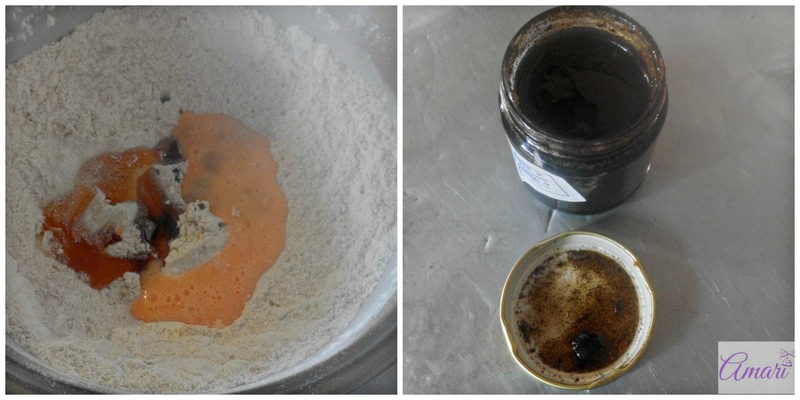 I love supporting African made products and so I had to try this paste out and test the outcome. 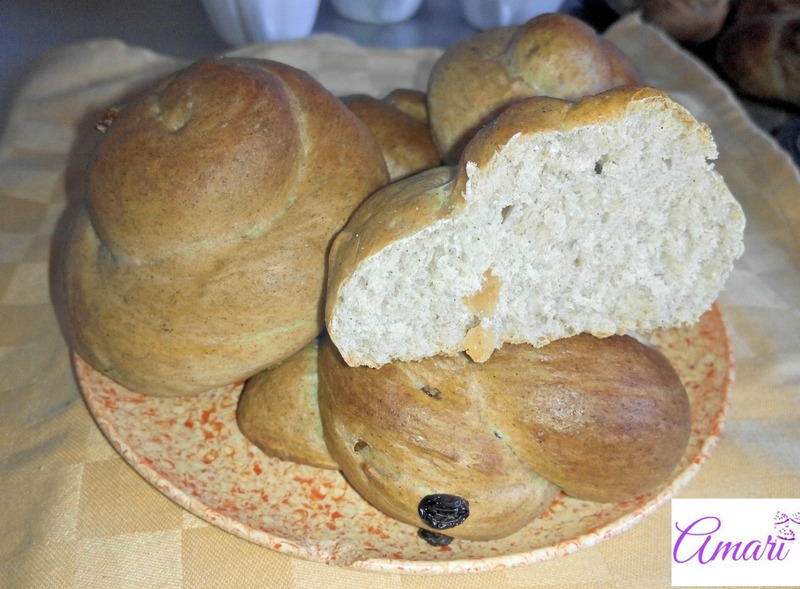 I love the taste and aroma, so did my family (the taste testers, hehe); and it has a rich vanilla aroma that you could smell in the scones after they were baked. It’s not a very sharp vanilla flavor, more of a subtle flavoring with visible vanilla seeds in the scones, which I think is very charming and authentic. 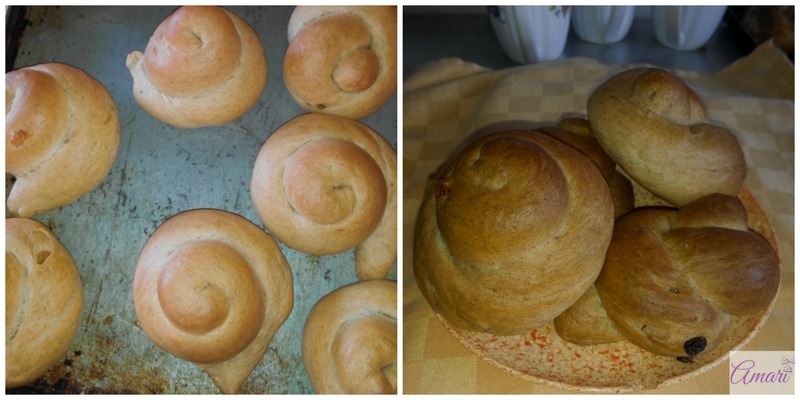 If you are a baker, I would definitely recommend you to try it out – you’ll love it. 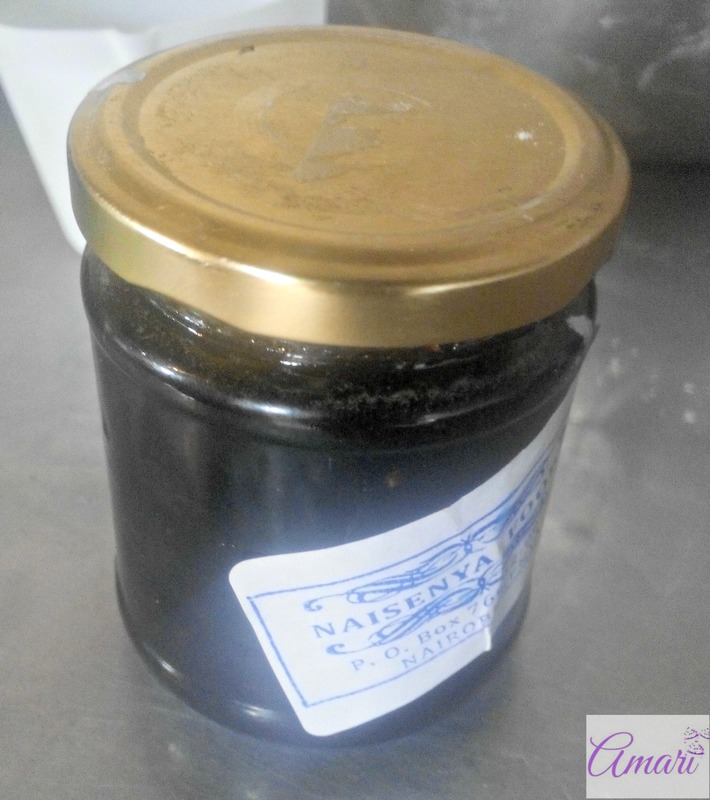 Click on this link to check out their Vanilla Bean Paste and order it, it’s currently Kshs. 1,200 for a jar. They also sell Organic Ugandan Bourbon Vanilla Beans as well for those who love buying those, for Kshs. 350. Let me now share the recipe below, I’m currently having a slight obsession with sultanas. I’m mixing and adding them in most of what I’m baking these days ^_^ Of course the scones, weren’t spared – I added some sultanas and they were a hit. 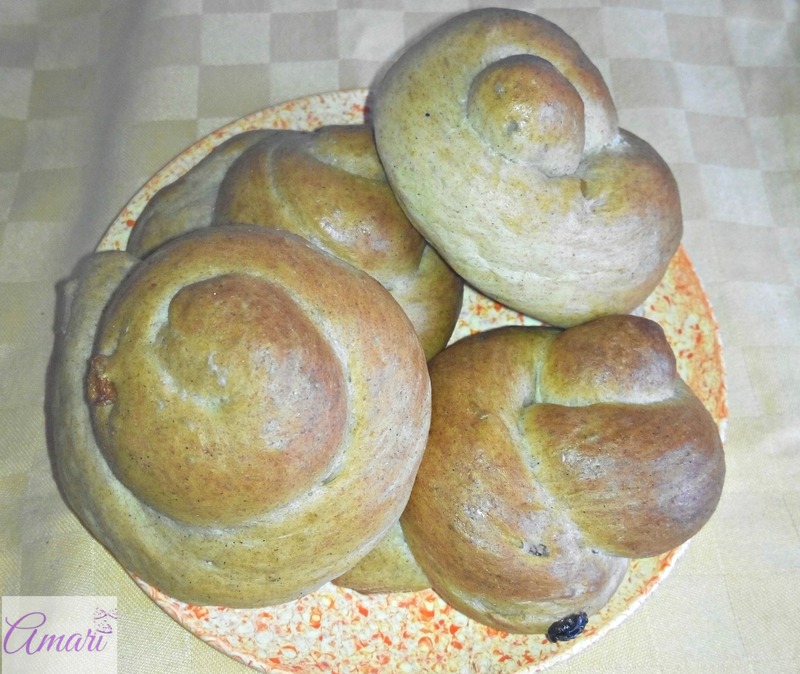 If you do try the recipe out, please feel free to share how they come out – pictures are welcome. Start by measuring your dry ingredients into a large bowl (flours, yeast & salt) and combine them. 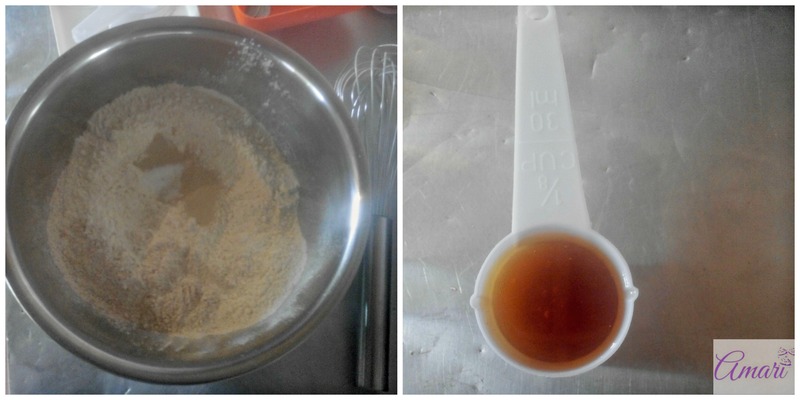 Then measure the vegetable oil, honey, vanilla bean paste & beaten egg and add them into the dry ingredients. Measure your warm water and then using your hands, combine the wet and dry ingredients together. 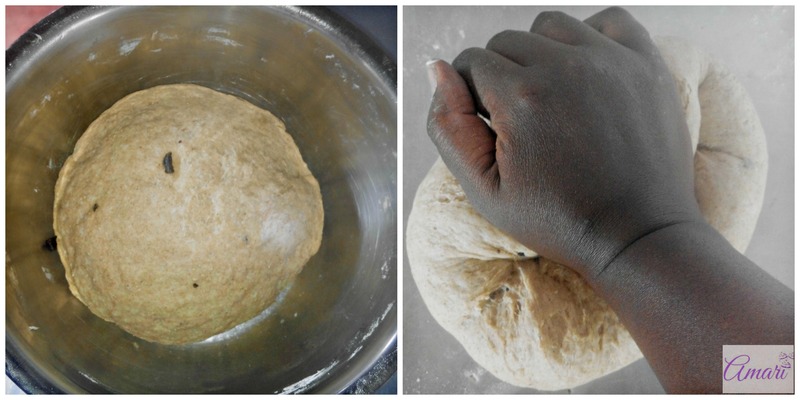 Gradually add the water while slowly kneading until it forms into a soft and firm dough. Knead the dough for about 5 to 8 minutes, then proof until double in size. You can make your own make-shift proofer or if not possible, cover your dough with a damp towel and place in a warm area. 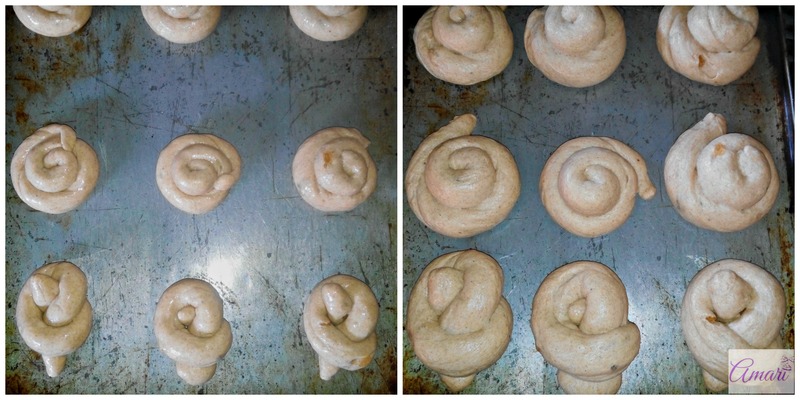 Make sure to apply a bit of cooking oil on top of the dough to avoid the dough drying. When your dough is doubled in size; punch down the dough and then on a lightly floured surface, start kneading the dough. Knead for about 5 to 10 minutes, until your dough is soft and firm. Add your sultanas by kneading them into your dough for about a minute. 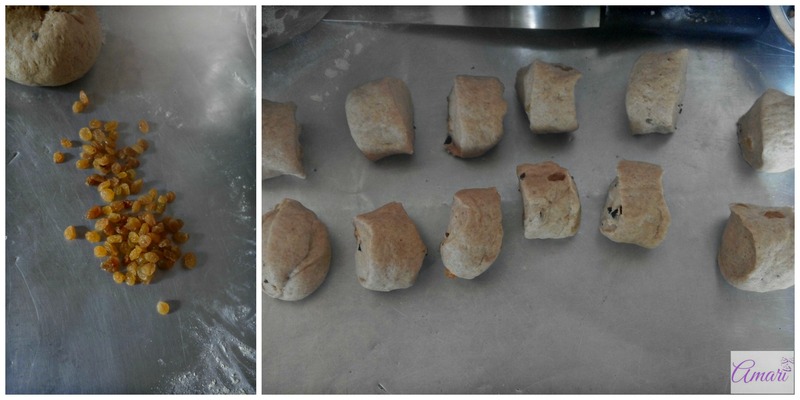 Grease a baking sheet and then divide your dough into 12 equal small dough pieces. Shape them into scones and place them on the baking sheet. Make sure to leave spaces in-between them to allow for rising. Using a pastry brush, brush egg wash on top of the scones lightly and then proof them again for another 40 to 50 minutes, or until double in size. 10 to 15 minutes before baking your scones; pre-heat your oven to 375°F or 190°C. When your scones have proofed, place them into the oven and bake them for about 25 to 35 minutes or until golden brown. Remove them from the oven and cool the scones for about 20 minutes on the sheet, then transfer them to a cooling rack or a tray to cool completely. Serve and enjoy – Bon Appetit! These scones were a hit thanks to the vanilla flavor and of course, very healthy to eat as well. If you would love to know how to bake Breads, scones and other pastries, join our Basic Bread Making & Pastries Short Course and start learning this month. Click here to find out more detail on the course and pricing. Click on this link to see our current intake and class dates and to schedule a visit to our bakery workshop.